The iBulletin » News » HomePod to debut soon in France, Germany, Japan? 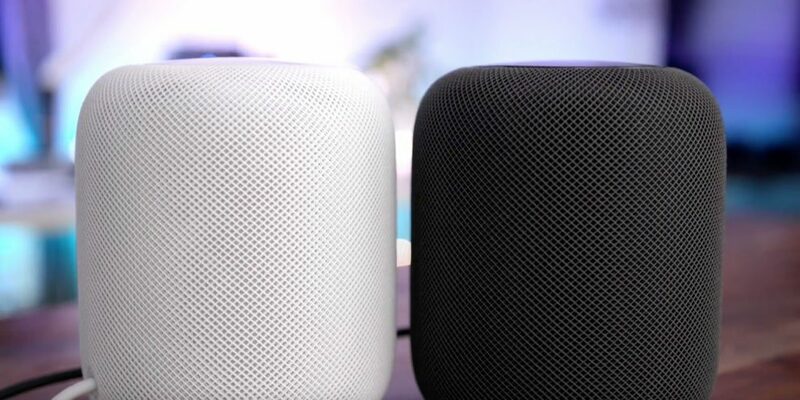 HomePod to debut soon in France, Germany, Japan? About eight hours ago, Apple has posted a strange support document. It listed the HomePod’s available audio sources. It revealed that the featured Supported Languages link says ‘English, 日本語, Français, Deutsch. They made it clear that HomePod will launch soon in France, Germany, Japan. But it’s not yet clear. Apple has already announced that HomePod would support France and Germany in the spring. Japan is however new in the list. This would be a welcome evolution from the HomePod’s current promotion regions of the US, UK and Australia. The document is listed as a ‘download’ in the base, despite no new HomePod microcode actually being available. The text of the document also does not mention anything about an actual download of the feature. This is just a badly-formatted list of the HomePod’s audio sources now. Translations of this document into other locales are not actually published. Its only available in English which is making the doubt the validity of any of its related metadata. The document has made a blunder by writing English twice in it. Some other sites are covering that as well and looking for the response they get. Know if they respond and clarify whats happening.